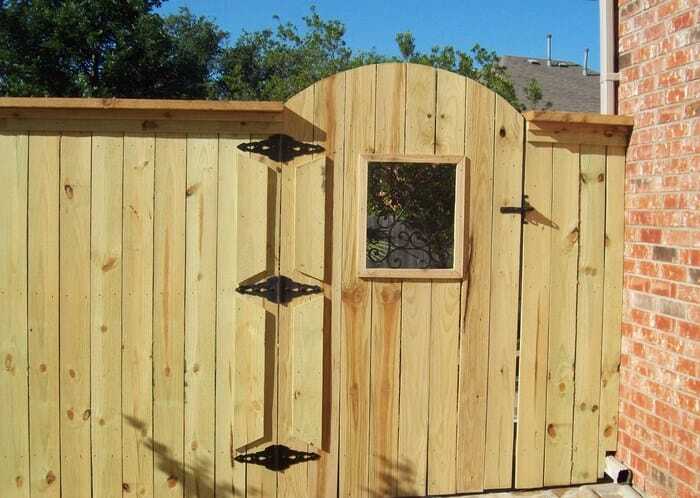 Action Fence and Deck is your single source for affordable, quality fences, decks, driveway gates, automatic openers and repair in the Dallas-Fort Worth area! Repair or replace? Often, that’s a tough question to answer. If it’s time to replace or you need a new installation, count on Action Fence & Deck. Contact our team for free quotes. 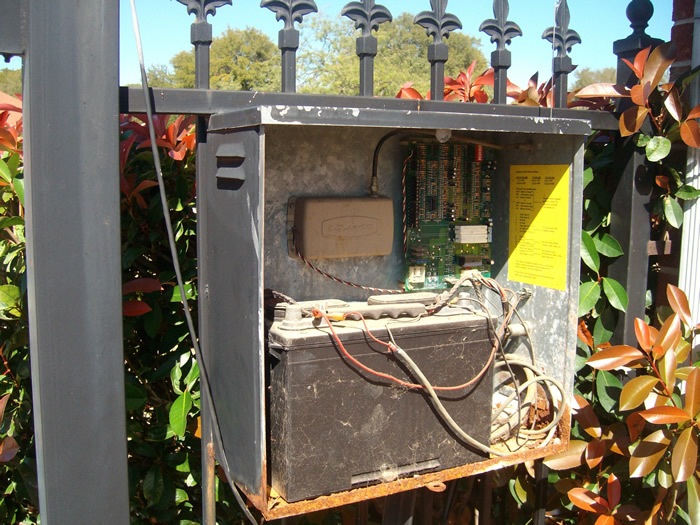 Automatic gate operators combine electronic and mechanical system components. And just like other control equipment you own, they require recommended maintenance to keep them operating at peak performance. 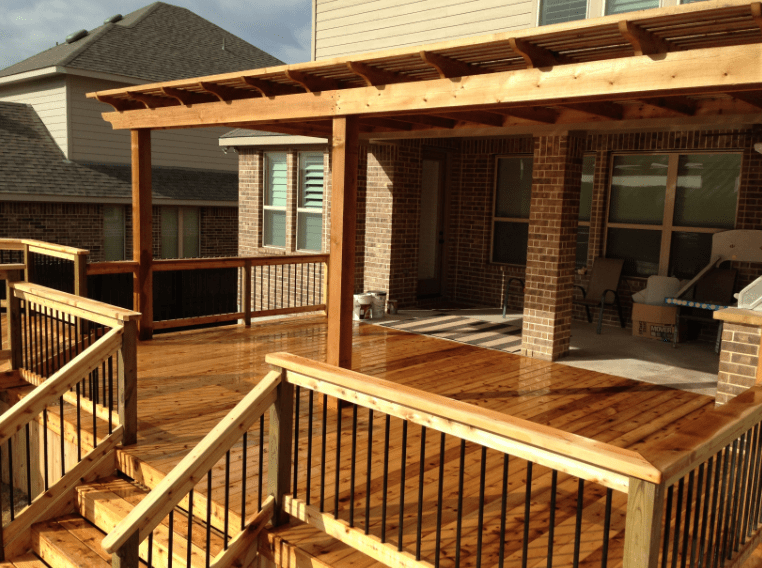 Our decks are custom designed to deliver the backyard experience you’ve longed for. 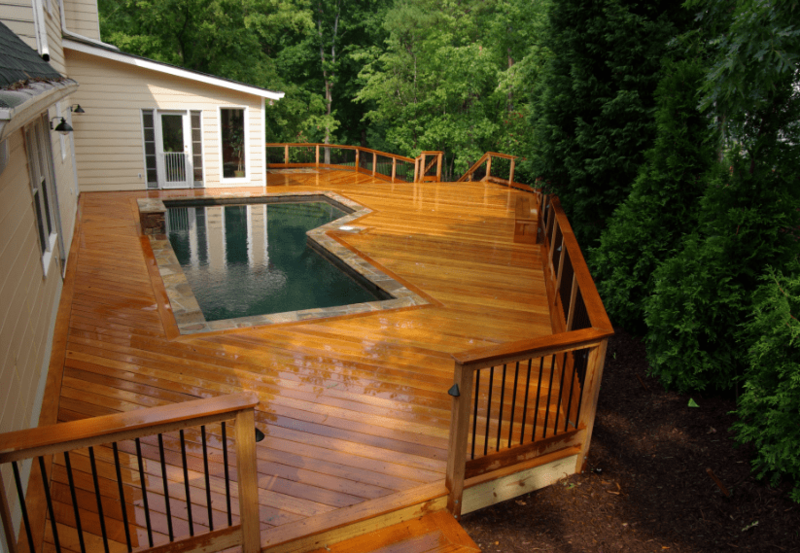 To ensure longevity and functionality, we build our decks using high quality pressure. Contact our team for free quotes. 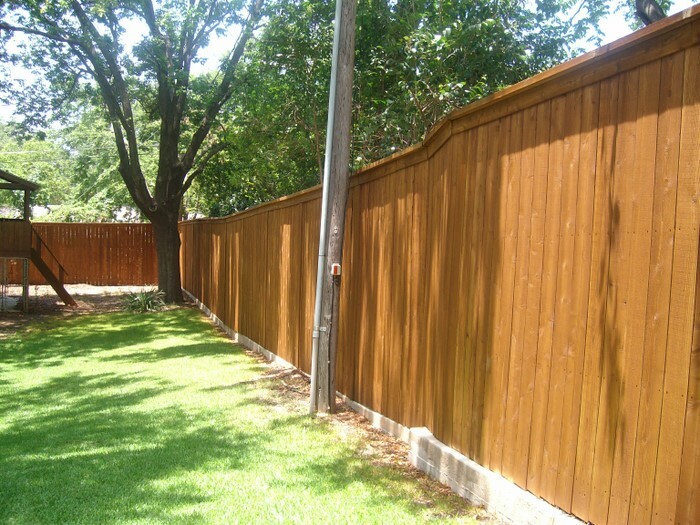 The crowning touch to a newly installed or an aging & discolored fence is professionally applied wood care products. Not only should the product maintain your wood’s overall appearance, but it should also seal, protect and help to both enhance the beauty as well as extend the life of the wood. From custom designed drive gates at your home to security gates for your business or commercial properties, Action Fence & Deck has the skill and expertise you need to secure your environment. 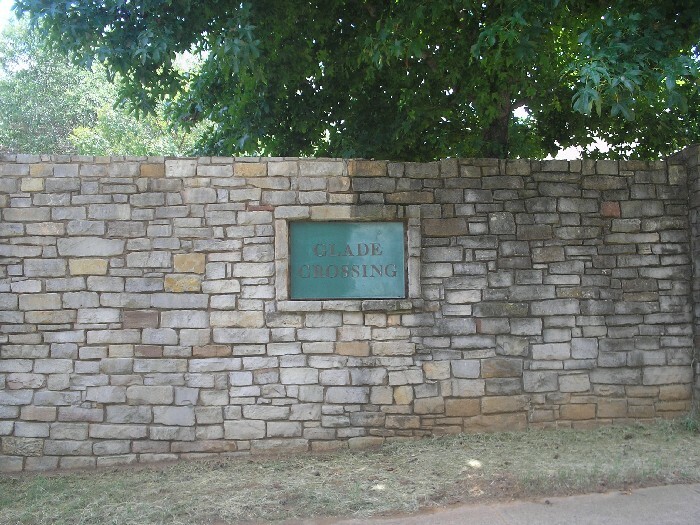 Natural Stone & Concrete Dallas-Fort Worth Visit our sister website: http://www.actionstoneandconcrete.com. The Best Deck & Fence Company serving the Greater Dallas-Fort Worth Metroplex! 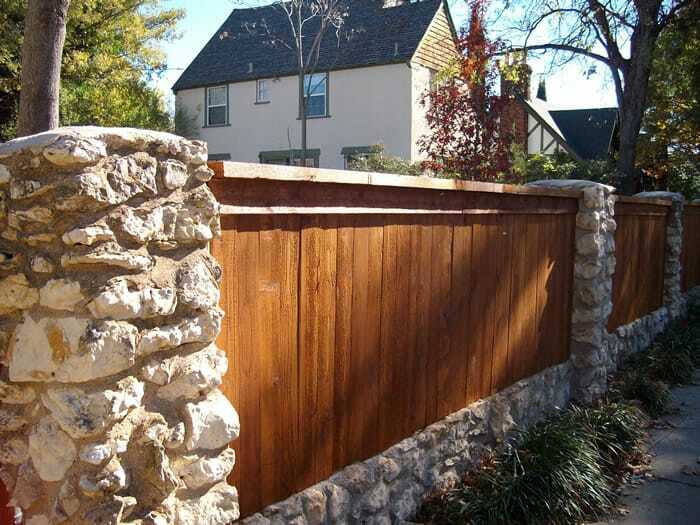 Action Fence & Deck is your single source for affordable, quality fences, decks, driveway gates, automatic openers and repair in Arlington, TX. 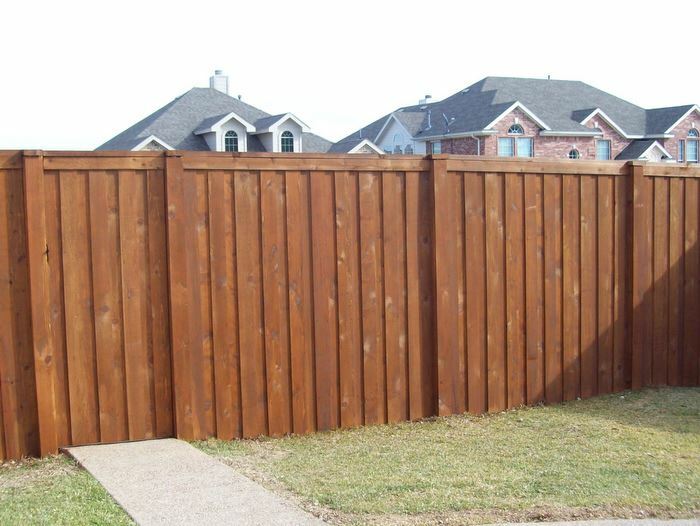 When was the last time you looked for a Arlington fence company to install or maintain your fence, gate, deck, arbor, or pergola? It’s scary because anyone with a hammer can legally provide these services. No licenses, certification, skills, or experience are required. Literally anyone can advertise to do the job, but remember you always get what you pay for. What can you do when you live in a market where competition is so heavy and new fence builders sprout up every day? The logical solution to the problem is to find an experienced contractor you can count on to take care of the job. With us, you never have to worry about an inexperienced crew doing work for you! Construction and maintenance is what our owner has been doing for more than 30 years, and each of our team members has at least 10 years of experience. Regardless of what you need built or maintained, you can count on us to do it well! If you need a fence, deck, arbor, pergola, or automatic gate built from scratch or if you would like regular maintenance performed on them, contact Action Fence and Deck toll free at 800-738-0695 today! 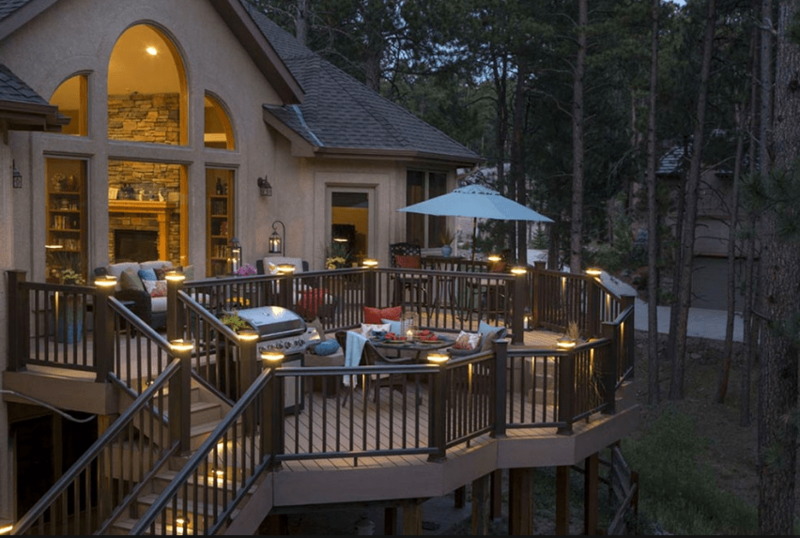 If you want a simple repair project performed to give your home a better look, or if you would like to transform your yard into your dream living space, contact us online or call 1-800-738-0695. Whether your project is very simple or highly complex, we can take care of any stone and concrete project you can envision. We offer service and installations on Saturdays for your convenience! All of our Action Fence and Deck team members are fully licensed, bonded and insured. I’m very pleased with the stain work Action Fence & Deck did in my backyard. It looks great. Some of the fence is 18 years old but now looks brand new again. Rep came out and estimated the cost for me, promised a date to start, and completed the job on time. They also covered the pool and left no mess behind. I would certainly recommend. I just wanted to thank you so much for the quick, professional, and excellent service I just received. The work looks great! I will definitely need to have more poles and fence repair in the future and I will keep you as my only contact. You guys did a great job on the fence, especially without being able to get matching brick. We hardly knew you were here. Are you tired of having no private sanctuary at your own home? Does your current deck or fence need care? IF YOU NEED A FENCE OR DECK INSTALLED OR SERVICED, DON’T WAIT, CONTACT US TODAY! 30 Years of Experience (10 yrs + for EVERY team member!) helps Action Fence & Deck Deliver INCREDIBLE Value. Regardless of what you need to be built or maintained, you can count on us to do it well!If you need a new fence, deck, arbor, pergola, or automatic gate built from scratch or if you need maintenance or restoration on an existing layout, contact Action Fence and Deck toll-free at 800-738-0695 today!